The twin threads binding these women together, she argues, are a strong sense of self and a resolute commitment to making the world a better place. 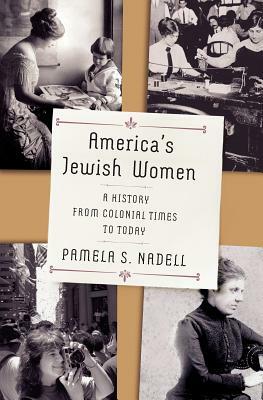 Nadell recounts how Jewish women have been at the forefront of causes for centuries, fighting for suffrage, trade unions, civil rights, and feminism, and hoisting banners for Jewish rights around the world. Informed by shared values of America's founding and Jewish identity, these women's lives have left deep footprints in the history of the nation they call home.